Rt. 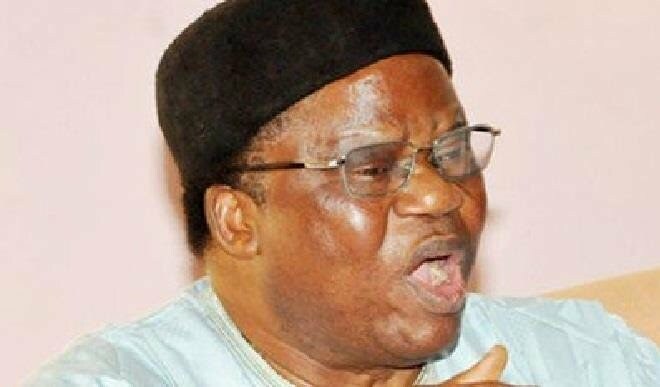 Hon Bethel Nnaemeka Amadi, a chieftain of the PDP, former member of the House of Representatives and President of African Parliament reportedly died Sunday evening February 10th in an disclosed hospital in London, England. The health of the three-term House of Representatives member for Mbaitoli/Ikeduru constituency had been deteriorating in recent times as a result of a stroke he suffered which kept him bedridden for several months. A close family member who confirmed the death of the 55-year-old former Chief Whip of the Federal House of Representatives, said that he died in London where he was being treated.The post Former PDP House of Reps member,Nnaemeka Amadi dies in London appeared first on Linda Ikeji Blog.